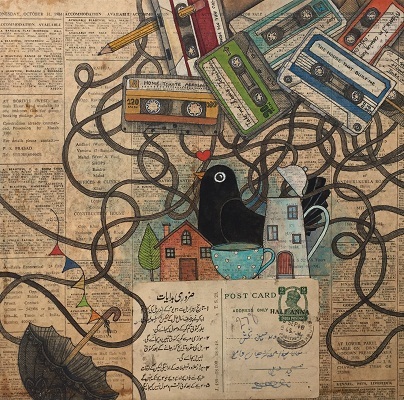 Digital platform Artisera presents a solo show by Bengaluru-based artist and illustrator, Bakula Nayak. 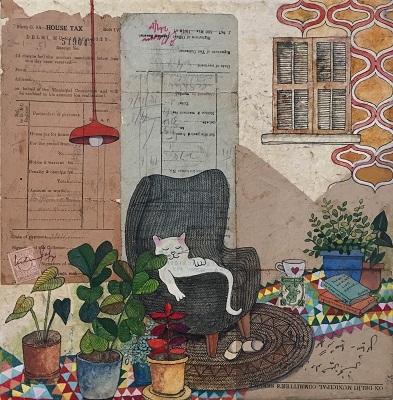 The creator’s first solo exhibition in the capital includes whimsical works done on vintage pieces of paper, from postcards and journals to old legal documents and frayed diaries. Intimate Strangers is on display at the India International Centre (Lodhi Estate, 40, Max Mueller Marg, Lodhi Gardens), New Delhi until August 28. Using his creative medium to spread awareness about causes close to his heart, upcoming photographer Ronny Sen is back with his second solo show at Tarq – this time focusing on Jharia, a coal mining town in Jharkhand. Through his evocative frames, Sen looks into the contemporary issue of environmental degradation and how it affects our contemporary world. Fire Continuum is on display at Tarq (F35/36 Dhanraj Mahal, C.S.M. Marg, Apollo Bunder), until September 29. Sample dishes from the Eastern Mediterranean region at this luxurious food fest at the J W Marriott hotel. Chef Nicola Kadmos from the chain’s Dubai property is here to curate a spread, that will keep you asking for more. 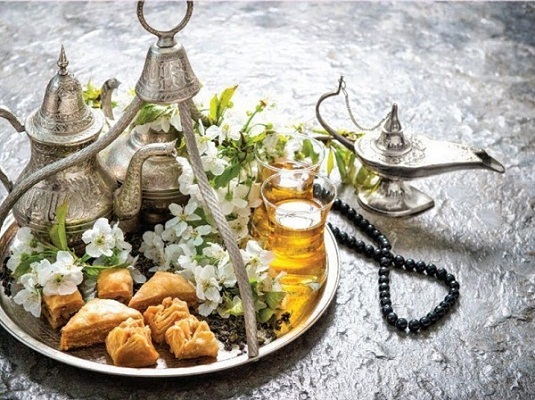 The Levantine Cuisine Fest is taking place at the JW Café at JW Marriott (Andheri, IA Project Rd, Chhatrapati Shivaji International Airport), Mumbai until August 31. Meal timings are 7-11pm. If brunching is how you like to spend most of your Sunday, then you should be heading to the Ritz-Carlton for a well-deserved feast. While live music plays in the background, sample some sushi and sake, or get a taste of the best fresh ingredients from the farmer’s market. End your meal with frozen lollipops or crepes from the live counter, and unwind with a cocktail by the poolside. The All-Access Market Brunch is taking place at the Ritz-Carlton (No. 99 Residency Road), Bengaluru until September 2. Brunch timings are 12.30-4:30pm. 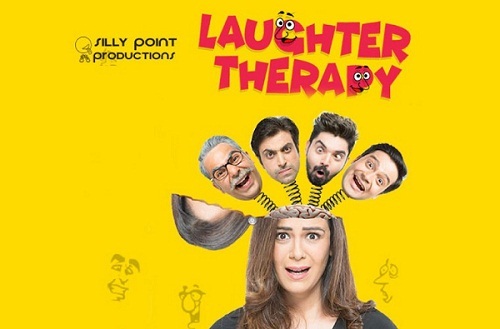 Laughter Therapy revolves around four individuals, a Hindu, a Muslim, a Christian and a Parsi, who head for a therapy session at a clinic, and the hilarity that ensues when they come together. The coolest part? It’s just 5 actors playing a whopping 35 characters! Laughter Therapy will be performed at Tata Theatre (National Centre for the Performing Arts, NCPA Marg, Nariman Point), Mumbai on August 25 at 7pm. Head to blueFrog this weekend to unwind to the indie pop tunes of Fiddlecraft, a Pune-based band formed in 2015. Singing original compositions on love, peace, passion, and thankfulness to the Almighty, the band promises to rid you of your impending Monday blues. Fiddlecraft is performing at blueFrog (MSR West Park, Church Street), Bengaluru on August 25 at 9pm.